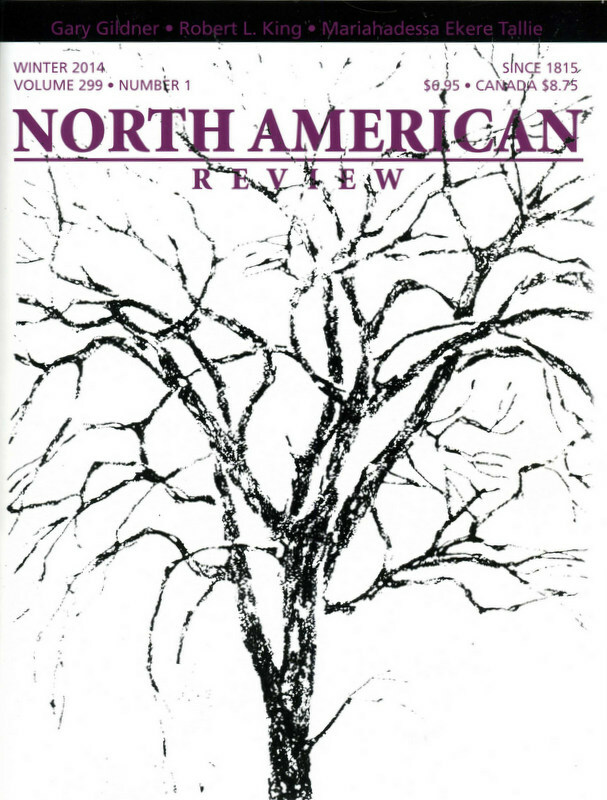 As of April 18th, the issue is available to purchase on North American Review's online store. These people have contributed fine work to North American Review in the most recent issue. To learn more about these artists and authors, click their names for links to their personal or professional websites. Charlotte Pence has a reading at the Big Rock Reading Series as part of the Arkansas Book Festival on Friday, April 25th. Wally Swist is doing a solo reading in the Poet's Voice Series at Darien Library, in Darien, Connecticut, on Sunday, April 27th, at 2:00 p.m.
Alison Swan is participating in a series of readings by Michigan writers across Michigan at the end of April. Martin Ott has two poetry books forthcoming: Yankee Broadcast Network, coauthored with John F. Buckley, Brooklyn Arts Press,October 2014 and Underdays, Notre Dame University Press, 2015. Elizabeth Johnson, within the last year, has had poetry published in North Dakota Quarterly and International Journal of Psychoanalytic Self Psychology. Three of her poems have been accepted for publication by Packingtown Review, and are slated for release late this year. Jason Lee Brown's novel Prowler: The Mad Gasser of Mattoon will be out soon from Zetabella Publishing.